Support services inclusive of education and training. Probe, ZPIC, RAC auditors as well as other Medicare Medical Review auditors are quite active throughout the country reviewing PPS and Medicare Part B claims at skilled nursing facility sites. 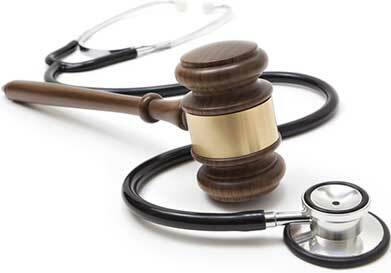 The request for medical records whether paper or electronic can be a daunting task for providers. Precision and timing are of the essence for a successful review. CMS considers medical review contractors as being responsible for detecting, deterring, and even preventing Medicare fraud and abuse. 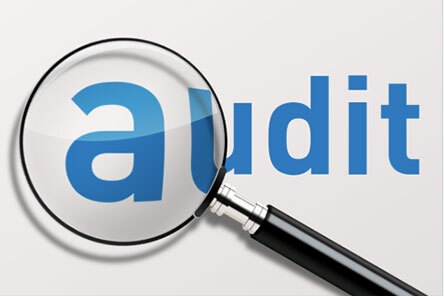 In this capacity, the auditor is directly responsible for operating areas such as investigation, case development, administrative solutions, and referral to law enforcement.